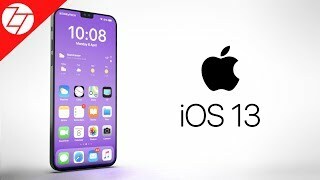 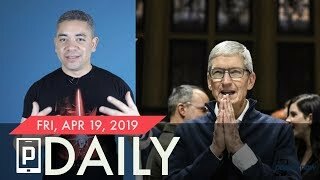 iOS 13 LEAKED, 5G iPhones, Microsoft HACKED & more! 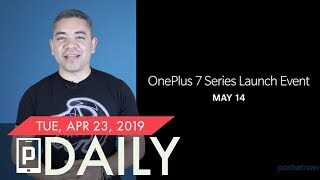 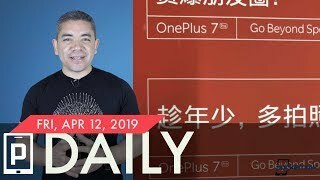 iPhone XI with impressive chip, OnePlus 7 with less features? 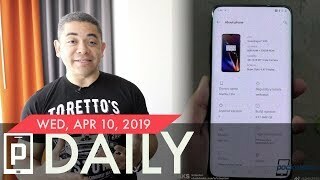 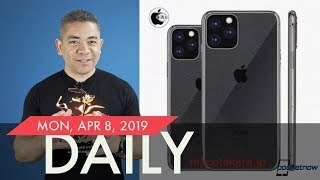 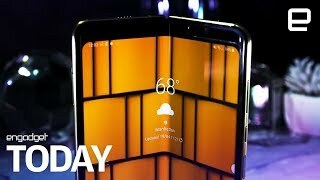 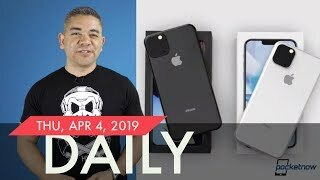 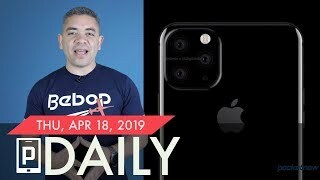 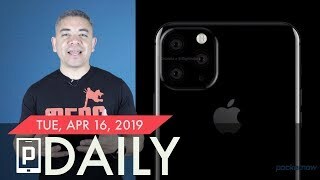 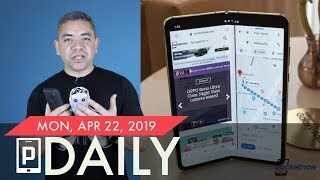 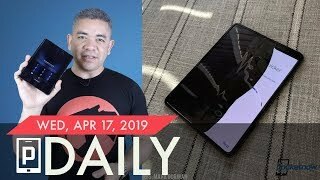 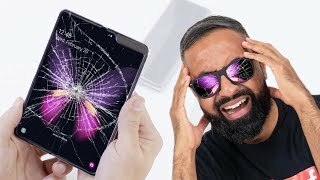 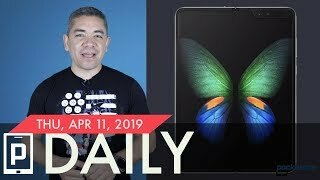 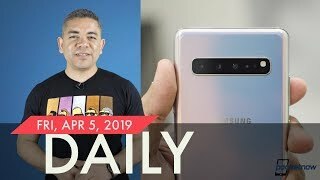 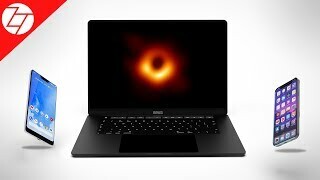 iPhone SE 2, Pixel 3a, MacBook Pro 2019 & more! 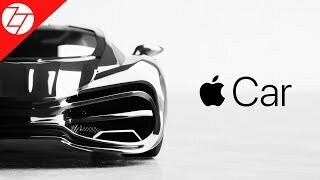 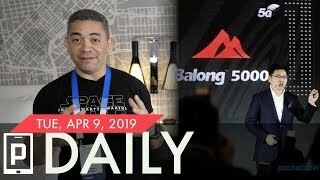 Apple Car, Apple Watch 5, Amazon AirPods & more!